As some of you know, I am a HUGE advocate of food being our medicine. Mostly because of my own personal experiences, but as I learn and grow with those around me, I see the need for it more and more. 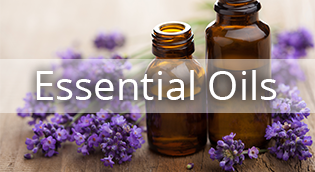 If you are curious about essential oils, please take the time to look up the link right here! It will be a great resource for you, as I know it was and is for my family! I mean Jesus used Frankincense, so they must be quite the “hit”! Please feel free to contact me with any questions you may have! Are you looking to sign up with Doterra?